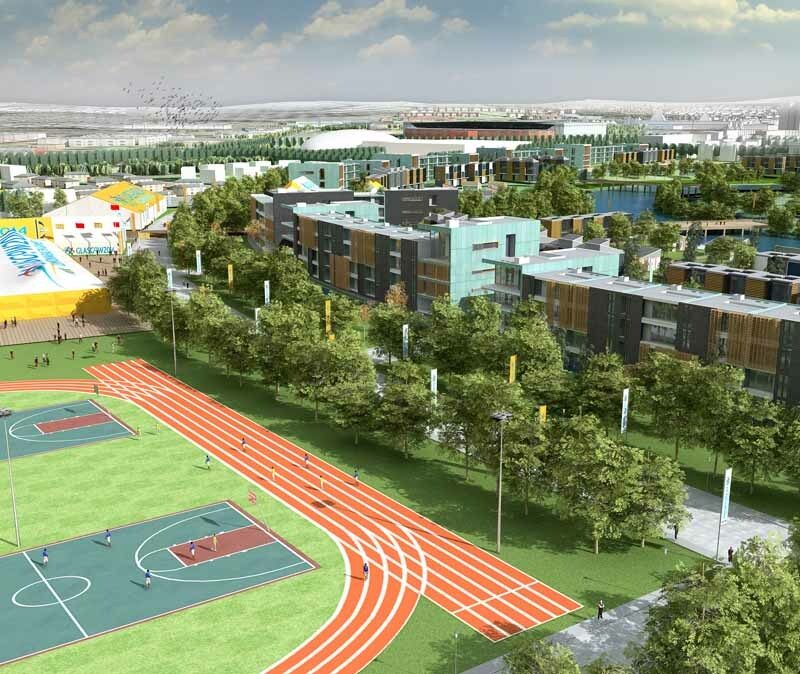 For the first time in the history of the Commonwealth Games, a Training Area for athletes is located within the confines of the Games Village. Athletes will be able to train for four sports – Athletics, Aquatics, Weightlifting/Para-sport Power lifting and Wrestling. There is an eight-lane 400-metre synthetic athletics track and throw field, wrestling and weightlifting training halls with soundproof walls, and an Olympic-size pool (50x25 meter).